Who’s ready for some real CAJUN gumbo?! 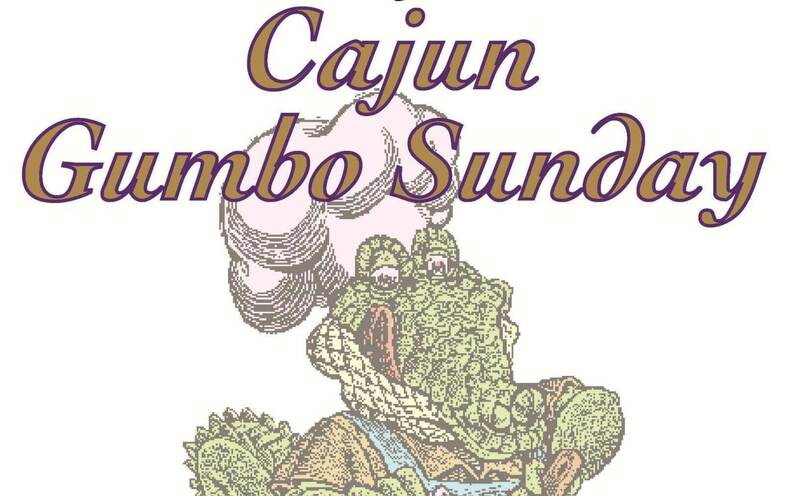 We will be serving authentic Cajun gumbo and sides from 12:30-3 with great live music by Laura Lane from 1-4. So come on out and eat some fabulous food, drink some award-winning wine and listen to great music! No outside beverages. No cost for admission.